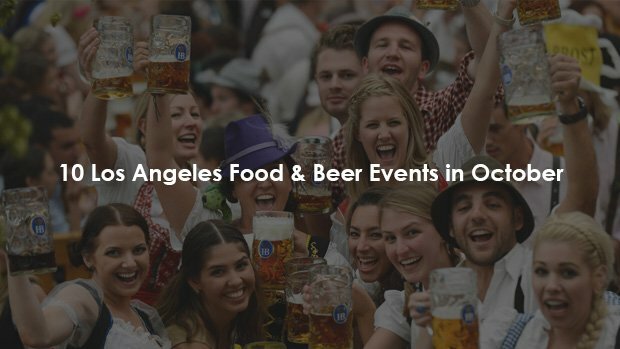 Since we are based out of Los Angeles we wanted to put together a list of 10 Los Angeles Food & Beer Events to attend throughout the month. Of course, they have to involve food and drinks, so we handpicked five events going down in L.A. County for the month of October. If you do happen to attend one of these awesome events, come back here and let us know how it went down in the comment section! Each event title is linked to the event’s web page, so you can click on it if you need additional info.